Thanks for visiting my site! 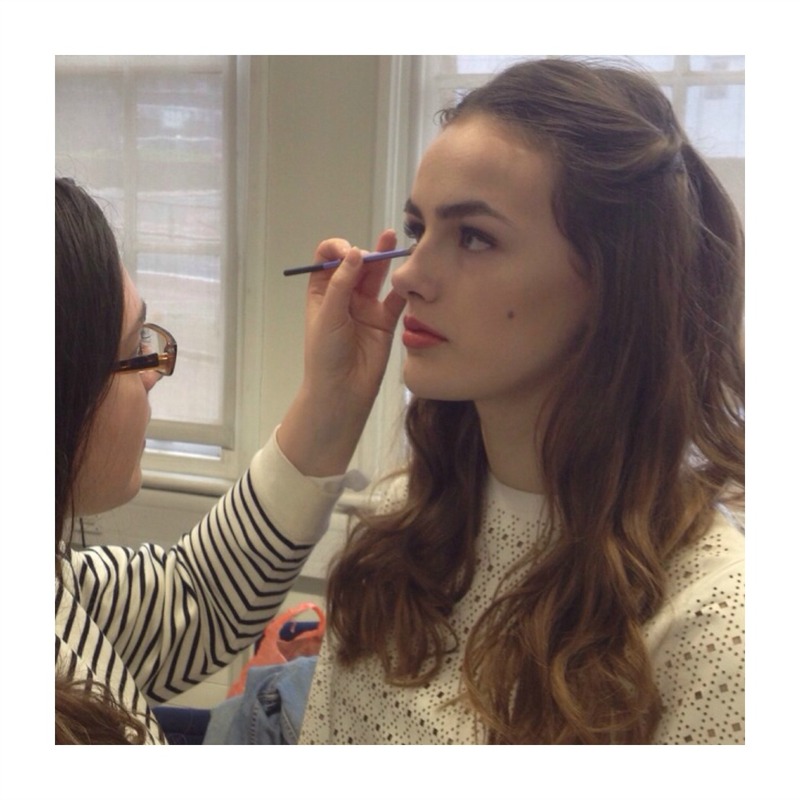 I’m a freelance professional and fully insured Makeup Artist and hair stylist based in London. With four years intense experience, I am constantly building my portfolio in various sectors of the industry. Assisting well established Makeup Artists with passion and professionalism has opened up many opportunities for me. Highlights of my career so far have been shooting with Solange Knowles and being credited on IMDb, producing amazing results in all that I do. I have also been recently shortlisted for the L’Oreal Colour Trophy Award grand finals which will take place this June. For a sneak peek of behind the scene action, check out my blog here. Bridal, special occasion and agency new talent photoshoots. LFW assisting Andrew Gallimore for Jack Irving AW17 and Luke Anthony Rooney AW17, LFW Jayne Pierson AW17, LFW On|Off Present Catwalk SS17, LFW Token Paris SS17 and LFW Clio Peppiatt SS17, Regents Fashion Show Winter 2015 and Summer 2017. Lead makeup artist for Regents Fashion Show Winter 2016. Assisting Abbie May for Africa London Fashion Week S/S 17. Meade magazine Illegal Behaviour issue (assisting Pascale Maestri), Nu People Magazine, Skaut Magazine and Debut summer 2015 issue. Swiss Army Knife, Paperself, Good News, Toni & Guy Black Beauty Awards and Toni & Guy L’Oreal Colour Trophy Awards, Pixi Beauty, Mod Dolly Lookbook, Chapz Clobber Lookbook, and Channel 4 commissioned Paypal ad (assisting Sukhy Bhandal). Solange Knowles commissioned by the Tate London, Rale music videos x2, Belle and The Busker, Lydia Singer and Elsa John music, Cuckoolander and ARIA.